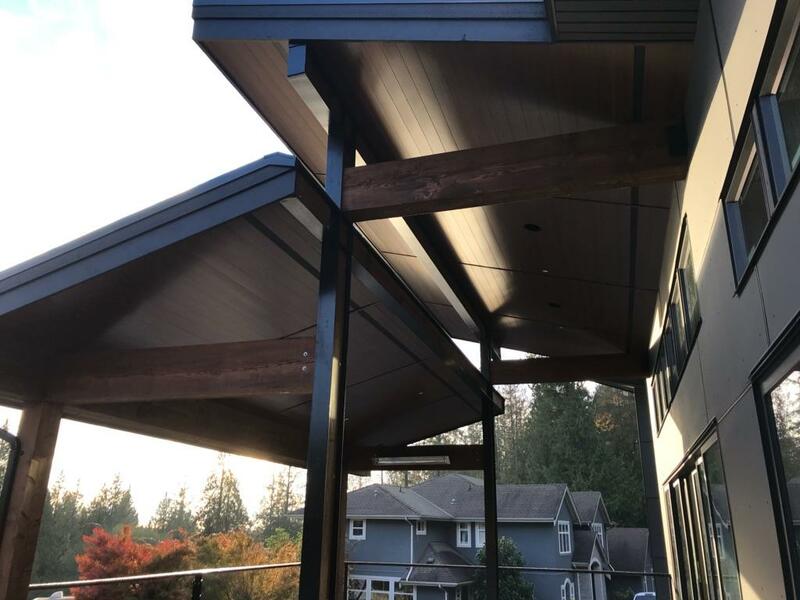 With over 25-years of experience in the building materials and coating business, we have developed a superior knowledge of substrate types and the coatings that are most suitable for them. We specialize in factory-applied coating systems for both residential and commercial siding products. From program management to product supply we offer unequaled service and value in all aspects of our business.